for you and your family and protect your herd. Start with a health plan that fits you and your family's needs. is an independent insurance agency based in Reno, Nevada. 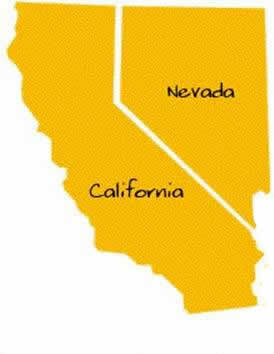 We also proudly serve Nevada and California residents. Our staff has over 35 years of experience in the insurance industry combined. 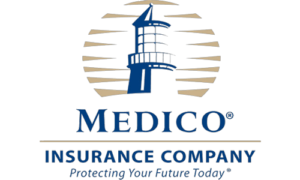 We do not work for a particular insurance company; we work for YOU! NV Silver has become a leader in market diversity by partnering with the most widely known and respected companies to bring our clients the best possible rates. You will always receive superior customer service from us. All quotes are offered at no cost to you. To request a quote, simply click on the “Quote Now” tabs below pertaining to the type of insurance you are looking for and let us shop for you! The right insurance can make dental care easy and affordable and reduce eye care expenses. For individuals who are turning 65 or are over 65 years of Age. An insurance plan that provides healthcare coverage to employees. Group health insurance plans are one of the major benefits offered by many employers. A type of savings account that lets you set aside money on a pre-tax basis to pay for qualified medical expenses.